Google Sheets is an online tool that allows you to create or edit an existing spreadsheet document. Google allows you to use this tool for free using your Google account. 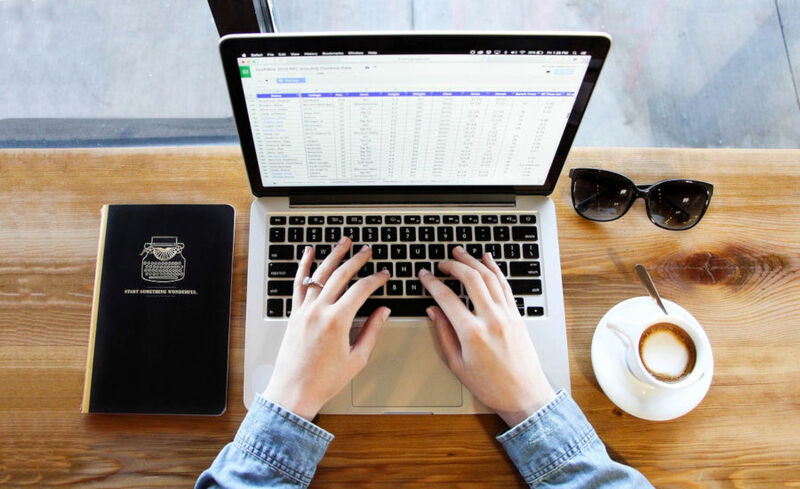 Google Sheets is one of the alternatives for those looking for free alternative to Microsoft Excel. Compared to desktop-based spreadsheet software like Excel or LibreOffice Calc, Google Sheets tends to simpler. But, it is capable enough to handle a complex spreadsheet document. Google Sheets also has a compatibility with Excel and LibreOffice. It is capable of opening as well as editing XLSX and ODS documents. The use of Google Sheets itself is integrated with Google Drive. All changes you made on your spreadsheet documents will be automatically saved to Google Drive. In Google Sheets, you won’t find a “Save” option under the File menu. When working with Google Sheets, you can also use make use of keyboard shortcuts to perform certain acts rather than using mouse. The PDF cheat sheet below collected essential shortcuts you can use on Google Sheets. The Google Sheets shortcuts list above work on Windows and Linux.